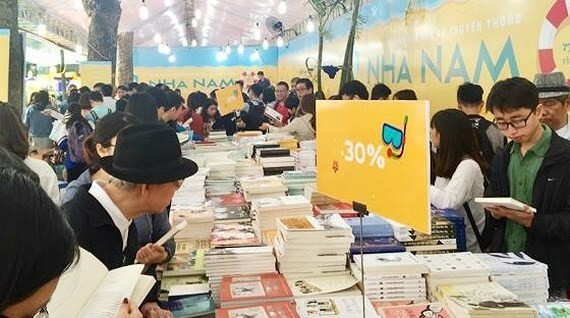 The 6th Vietnam Book Day 2019 will be held in Hanoi from April 18-22 with the participation of 90 book distributors, including 40 publishing houses, according to an announcement by the Department of Publishing, Printing, and Issuing under the Ministry of Communications and Information in Hanoi on April 12. 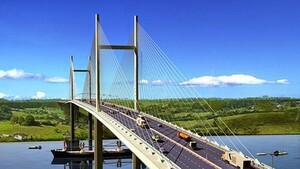 A series of activities will be held during the 5-day book show, such as exchanges between writers and readers, a seminar on the building an development of reading movement of community, a conference on reviewing 5 years after the launch of Vietnam Book Day which was approved in 2014 and it is scheduled to occur every year on April 21, said Nguyen Ngoc Bao, Deputy Director of the Department of Publishing, Printing, and Issuing. The event is to encourage and promote reading habit in the community and raise awareness of using books as a tool for critical thinking. It also celebrates appreciation for readers, writers, publishers, distributors, and other affiliates of the publishing industry.